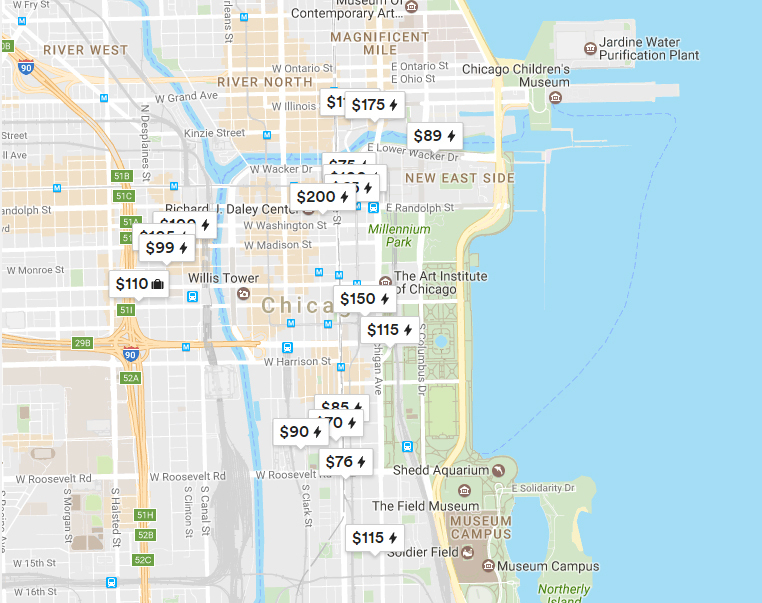 While many cities struggle with their relationship with house-sharing micro-rental companies, Chicago is looking on the bright side of the relatively new phenomenon. The city has announced that it will use $1 million raised from fees paid by homeowners who use home-sharing platforms, such as Airbnb, to help house 100 homeless families. The Housing Homeless Families program is a joint initiative with the Chicago Coalition for the Homeless, one of the city’s primary resources for information on and advocacy for the homeless population. The program will focus on families in areas of the city with high violent crime rates, including Austin, Englewood, West Englewood, and Humboldt Park. Working with shelters that specialize in family services and the Chicago Public School system, the program will focus specifically on families with school-age children. The money for the new program was raised through a $1 million investment by the Chicago Low Income Housing Trust Fund, with matching funds from a four percent surcharge leveled against homeowners using Airbnb and other home-sharing programs. That money will go towards providing housing vouchers to families and provide additional transition services. Those services will include helping families set up appointments, navigate the housing application process, and work with housing providers. The ultimate goal is to find permanent housing for the participating families.